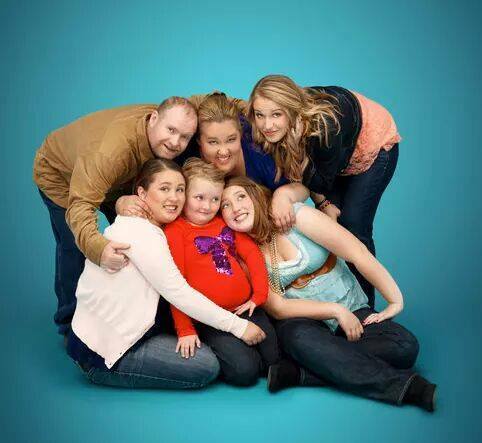 TLC has decided to cancel Here Comes Honey Boo Boo reality show after four seasons amid child molestation scandal. The reality show was a spin-off of Toddlers & Tiaras and followed breakout beauty pageant star Alana “Honey Boo Boo” Thompson and her family in their hometown of McIntyre, Georgia. Honey Boo Boo’s mother, June Shannon, came under scrutiny on October 23 when TMZ reported she was dating a man who was convicted and served time for aggravated child molestation of one of her relatives. It was later revealed that June Shannon’s daughter, Anna Chickadee Shannon, was the victim of child molester Mark McDaniel. Now, Anna Shannon accuses her mother of betraying her by dating Mark McDaniel again behind the family’s back. Honey Boo Boo aired its fourth season finale in August 2014, which brought in 1.81 million viewers. A fifth season had not previously been announced. June Shannon started dating Mark McDaniel since March?